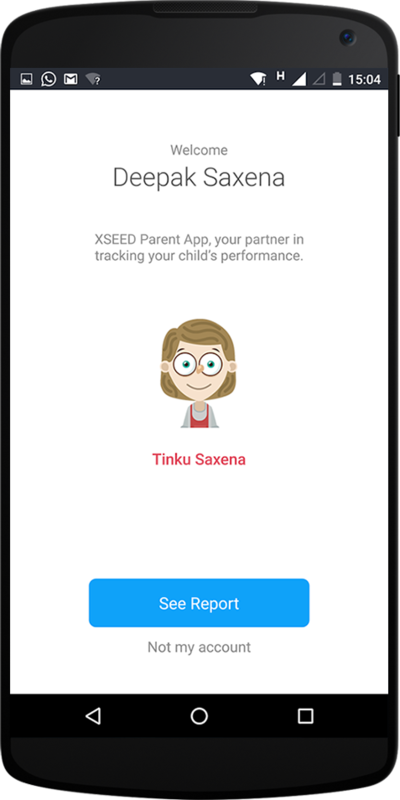 XSEED Parent App is a mobile app by XSEED that comes in handy as a tool for guardians in tracking their child’s progress. 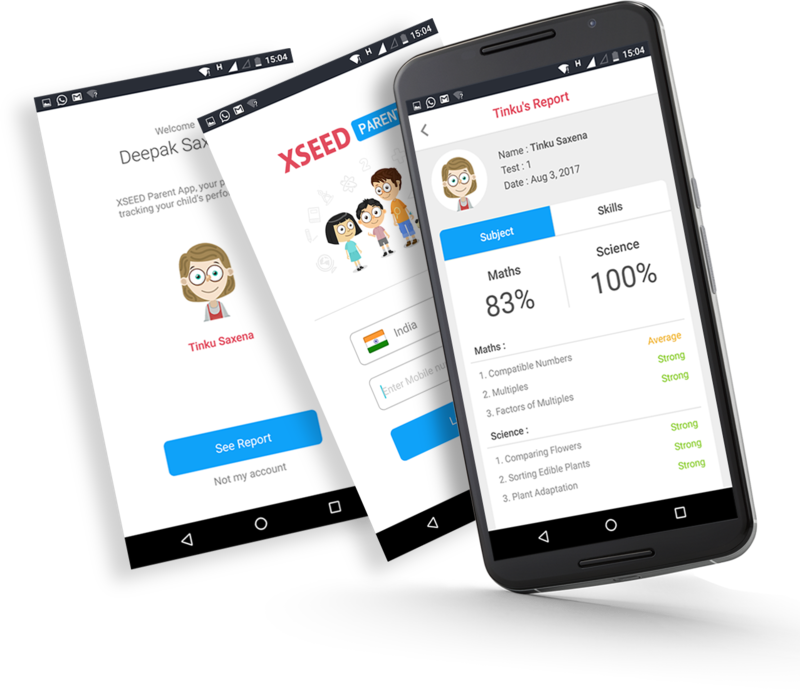 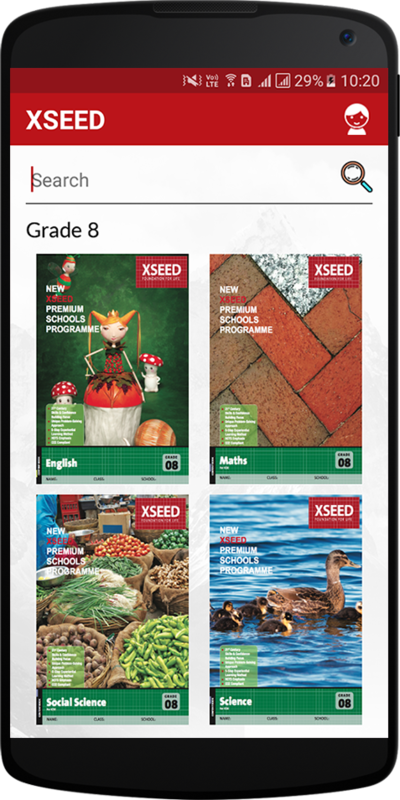 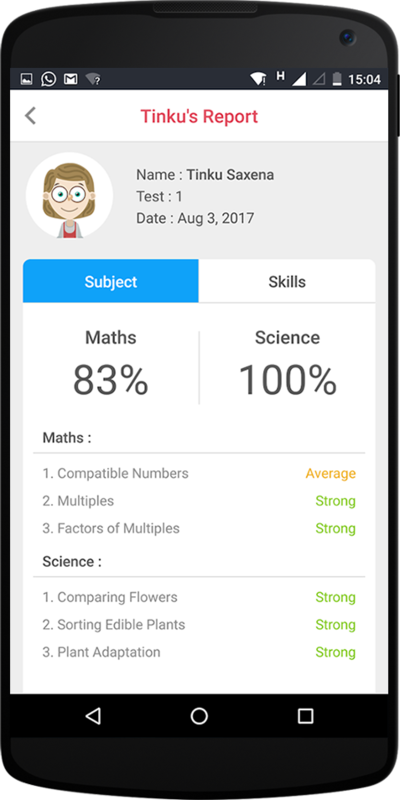 With XSEED Parent app, you can stay updated on your child’s school grades, their progress, academic strengths, skills and the areas where they lack. 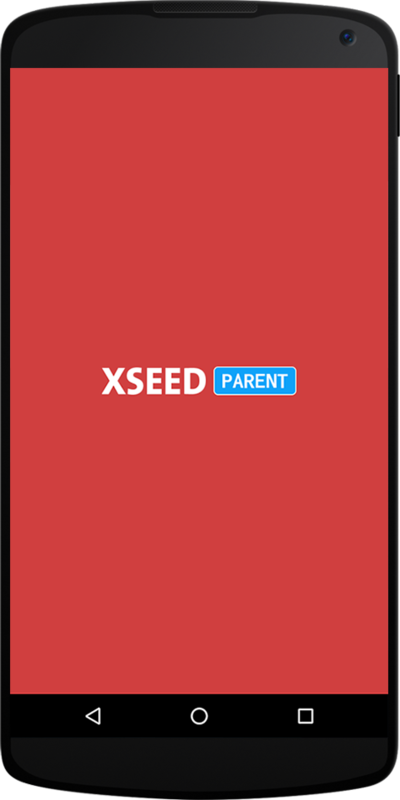 Get XSEED Parent App to discover more about your child’s capabilities and help them with their weaknesses to ensure a better future for them and hence, a better tomorrow for the world. 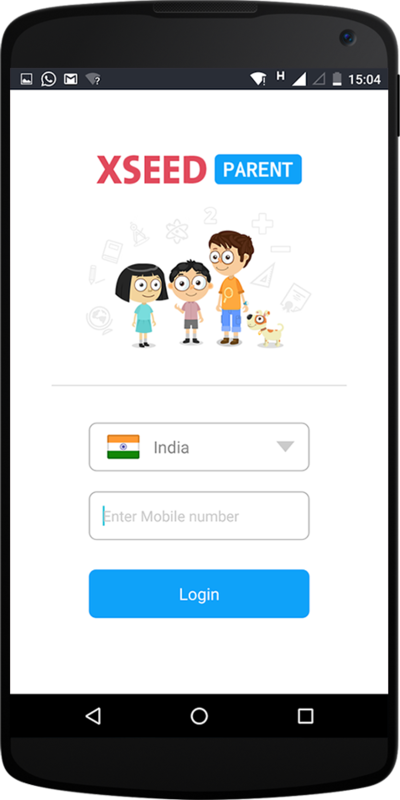 Easy Login – Just input your registered phone number and password, and you’re good to go! 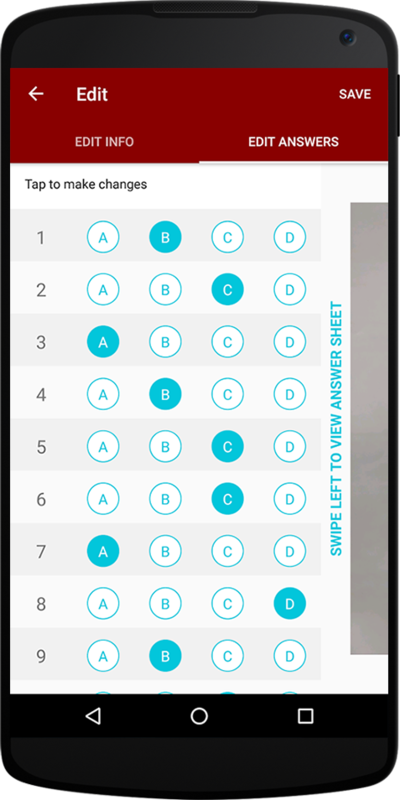 Smooth UI – Seamless screen-to-screen transitions are treat to the eyes. 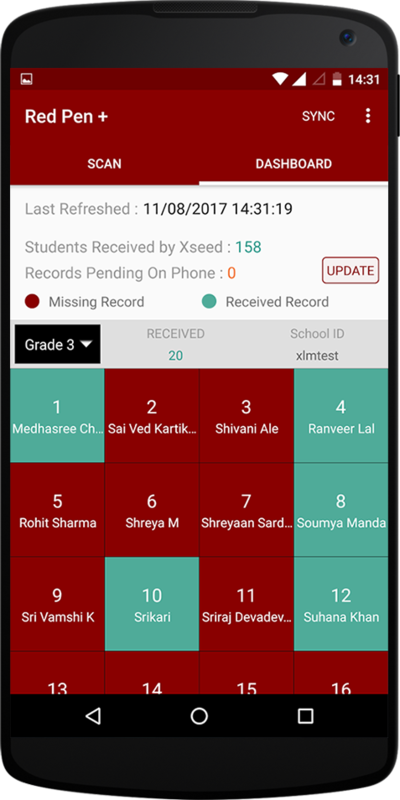 User-friendly Interface – After all, an app is no good if not easy to use.